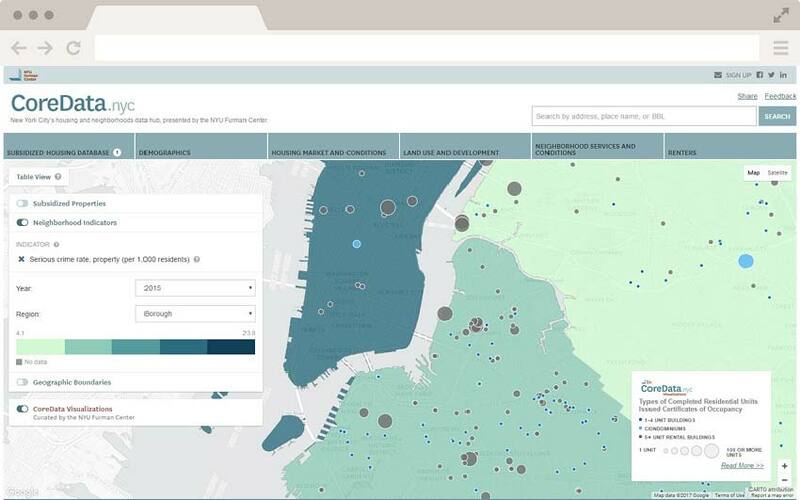 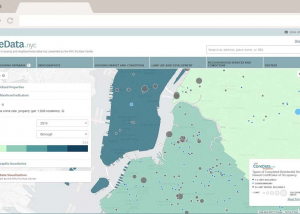 Development and launch of the NYU Furman Center's hub for housing and neighborhood analytics. 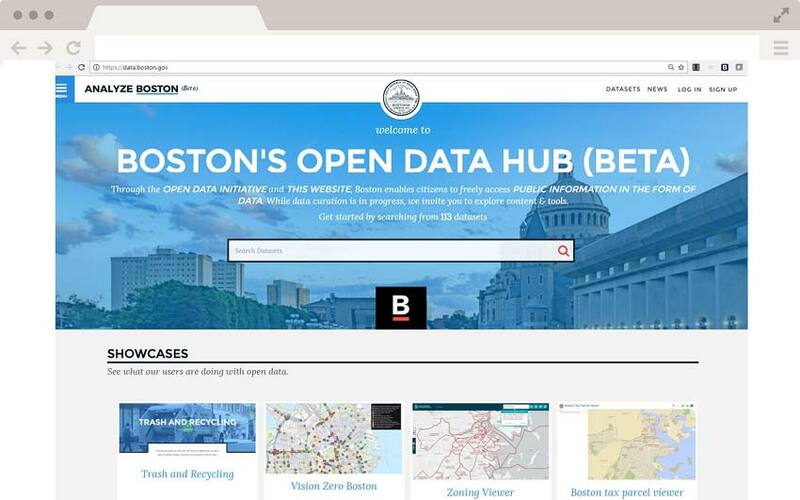 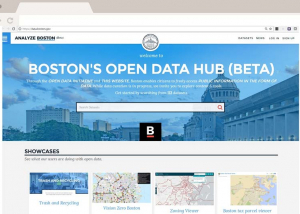 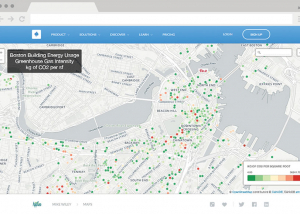 Development and launch of the City of Boston open source, open data platform. 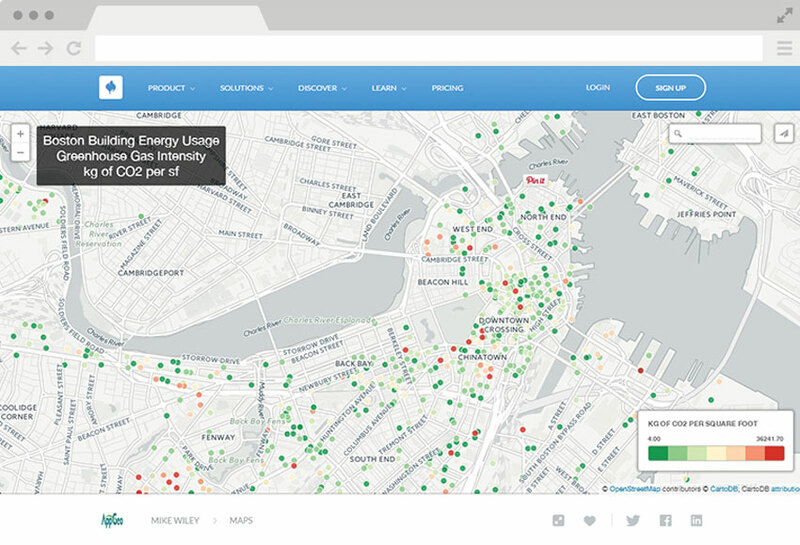 Data visualization of greenhouse gas intensity relative to building square footage.